Months ago I had the wonderful opportunity to meet a cool guy by the name of Keith Boyd. Keith has nonverbal cerebral palsy. He communicates through a computer attached to his wheelchair. Keith definitely doesn’t let his condition limit him. He loves Duck Dynasty, playing with his trucks, running over speed bumps and gravel in his wheelchair, he loves his pet chicken Gia and he loves being a CEO. CEO of what? Keith’s Ice Cold Lemonade Stand. 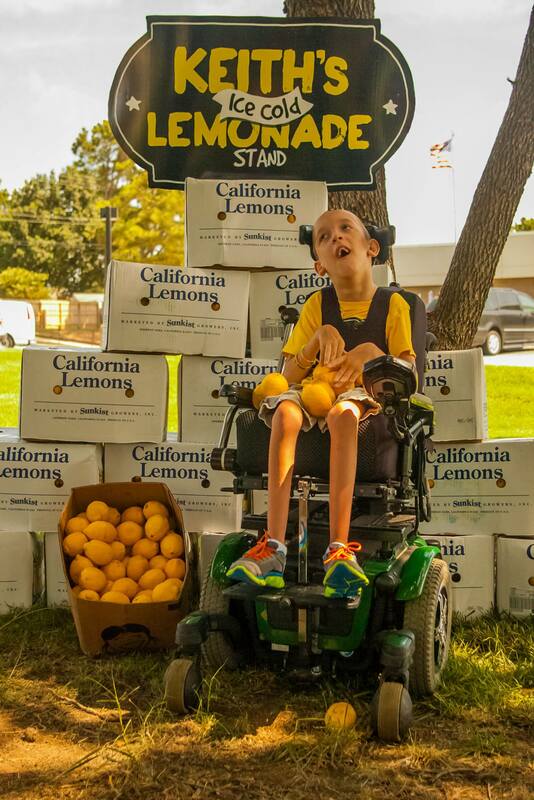 Keith made a goal to raise money for the Little Light House by running lemonade stands across Tulsa throughout the summer. 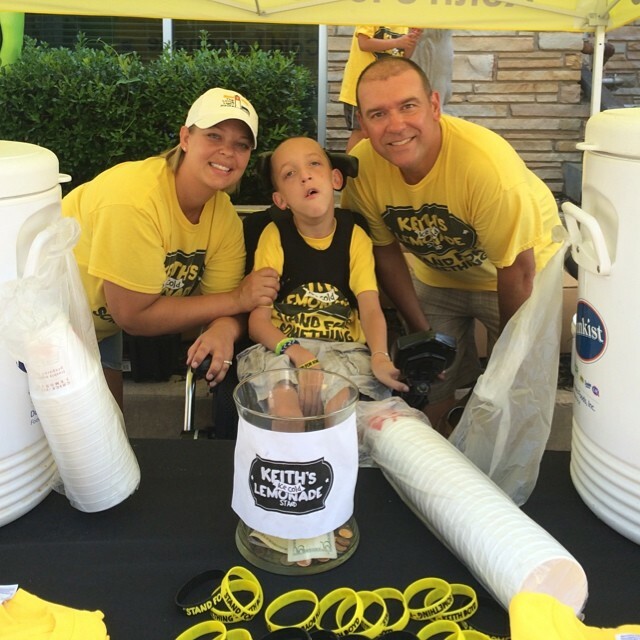 Chick-Fil-A partnered with Keith’s Ice Cold Lemonade Stand to help promote the charity. I was so pleased when Keith took time out of his busy schedule to answer a few of my questions. Park Hopping! Checking out Tulsa parks. Hey everyone! Lately I’ve been thinking about what 2015 may bring and about all the things I would like to achieve. Sometimes I feel overwhelmed by these thoughts BUT I then I remind myself of a young man named Keith who with cerebral palsy who managed to start his own business. A few months ago Keith shared with me a little about himself and his goals for his business. I hope this motivates you to reach for your goals as well. Enjoy!